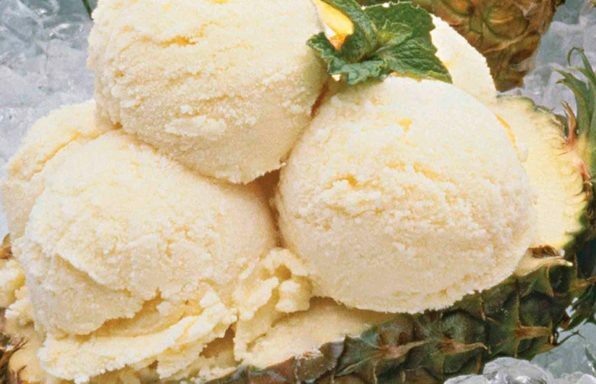 This homemade vanilla custard ice cream recipe is a refreshing treat! Serve with fresh fruit or with your favorite ice cream topping. Ohio food blogger A Cedar Spoon's Peanut Butter Pretzel Chocolate Chip Cookies are made with creamy peanut butter and oats and loaded with pretzels, M&Ms and chocolate chips. 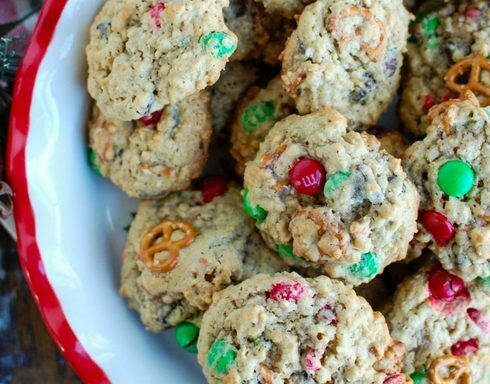 These are festive holiday cookies perfect for any time of the year. 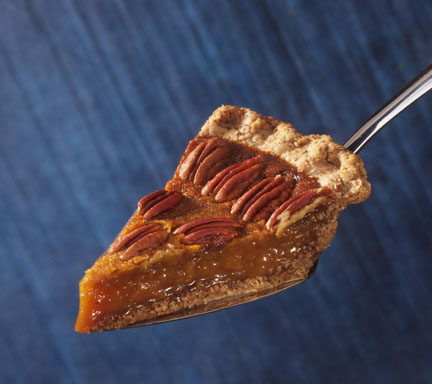 Pecans are the traditional favorite in this popular cousin of the custard pie. 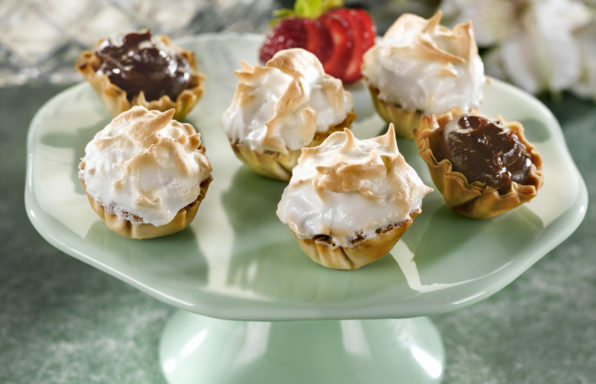 These Mini Chocolate Cream Tarts are packed with big taste! 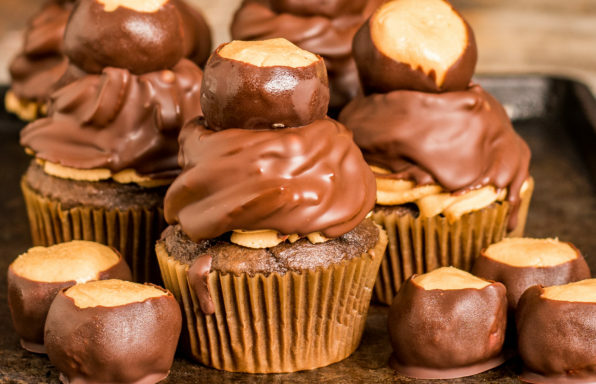 Four-ingredient Buckeye Cake Mix Cookie Bars by In Katrina’s Kitchen will take a hit at tailgate parties and holiday gatherings. 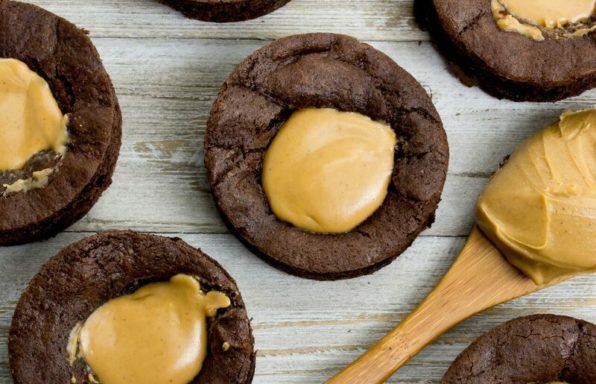 Chocolate and peanut butter is sweet anytime! 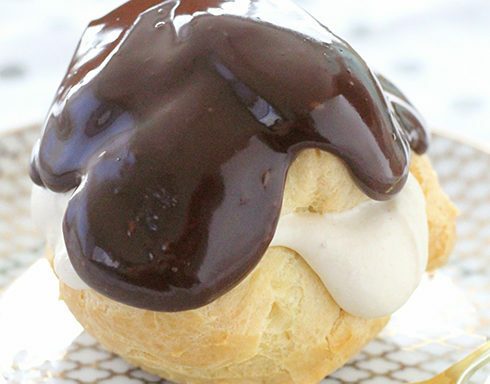 Light, airy Buckeye Cream Puffs by Cincinnati food blogger Foodtastic Mom are stuffed with chocolate and peanut butter and are much easier to make than you may think! 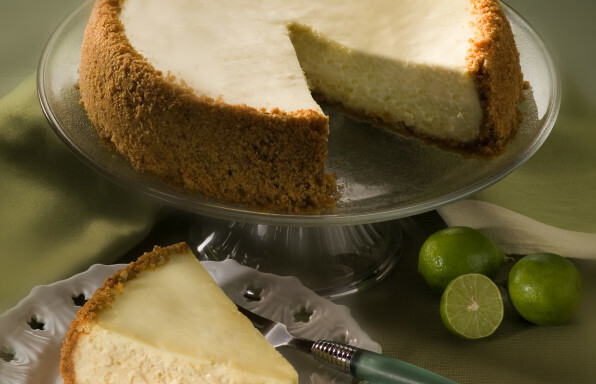 The Key Lime Cheesecake is an award-winning Ohio State Fair recipe.